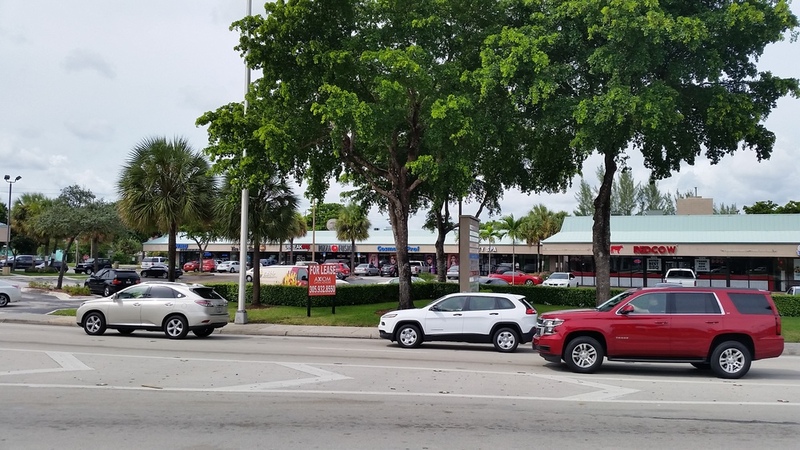 The Gateway Shoppes is a premier multi-tenant retail center in Ft. Lauderdale, one of the best retail corridors in South Florida. 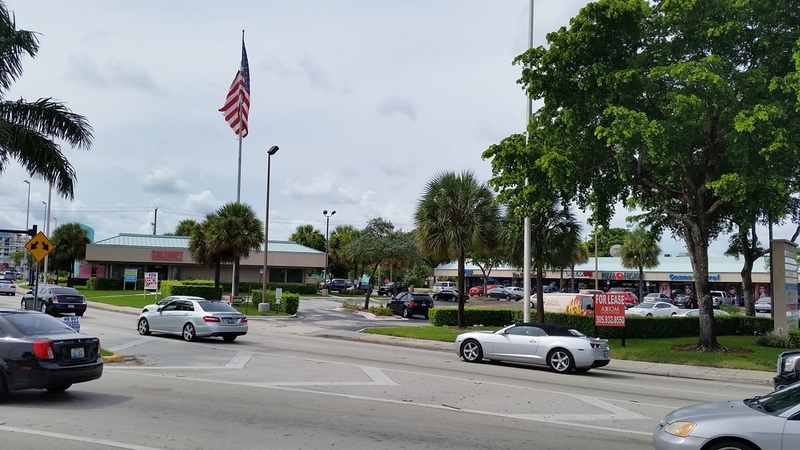 The shopping center is centrally located in the heart of a rapidly growing residential and retail market at the intersection of Sunrise Blvd and Federal Hwy in Ft. Lauderdale. There is over 2,000 new residential units and retail tenants such as Trader Joe' s coming nearby Gateway Shoppes.